As cloud computing continues to grow so does the dependence on internet access. “Internet failures” will cripple productivity for an office full of workers or abruptly stop a retail store from processing customer credit cards. 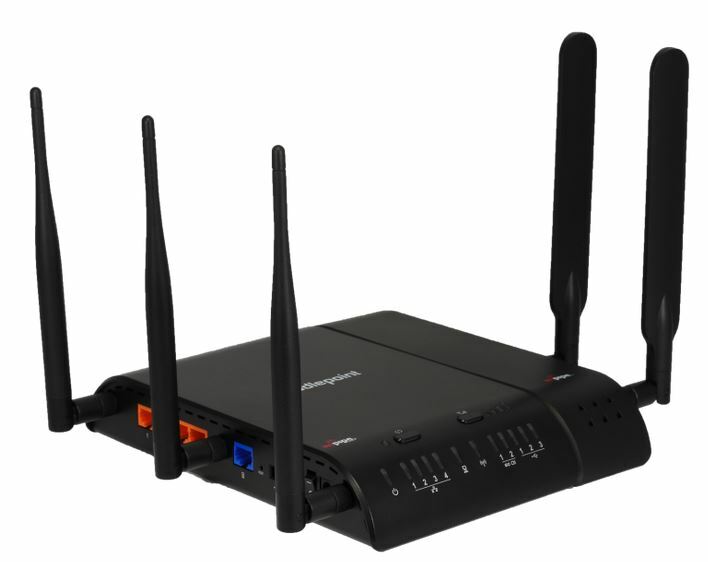 Cradlepoint has low cost 3G/4G wireless routers for automatic failover to provide backup for your existing internet service provider (ISP). Cellular 4G provides speeds faster than DSL and can provide primary support for branch offices, jobsite trailers, and retail locations requiring broadband access. 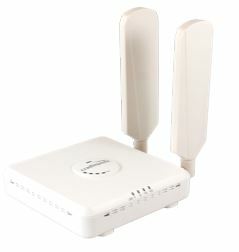 Cradlepoint 3G/4G routers support LTE, HSPA+, and EVDO Rev A. Theoretical downlink rates for LTE can be up to 100 Mbps but depends on signal strength and other things. They can be ordered for use with any of the major cellular carriers including Verizon Wireless, AT&T, Sprint, and T-Mobile. The ARC MBR1400 includes 2.4 GHz or 5 GHz WiFi and supports advanced security features including VPN,VLAN, and WAN Affinity. There are 5 Ethernet ports and it supports up to 128 WiFi (802.11 a/b/g/n) at the same time. Four SSID’s can be programmed to separate mission-critical traffic. The ARC CBA850 is in a white housing. It provides 3G/4G/LTE failover that integrates seamlessly with existing network infrastructure. Using NetCloud, it can extend management capability to any primary router Out-of-Band without a static IP. Designed for PCI 3.0 compliant network architectures, it is perfect for retail customers using POS. The included paddle antennas work surprisingly well. We have been able to access LTE speeds from locations with no smartphone 4G signal. There are also optional outside, magnetic and directional antennas that improve signal strength and throughput. After significant technical training coupled with sales results, Magnum Electronics has been elevated to the Premier Partner level. We have been impressed with Cradlepoint and like their advanced replacement support option. 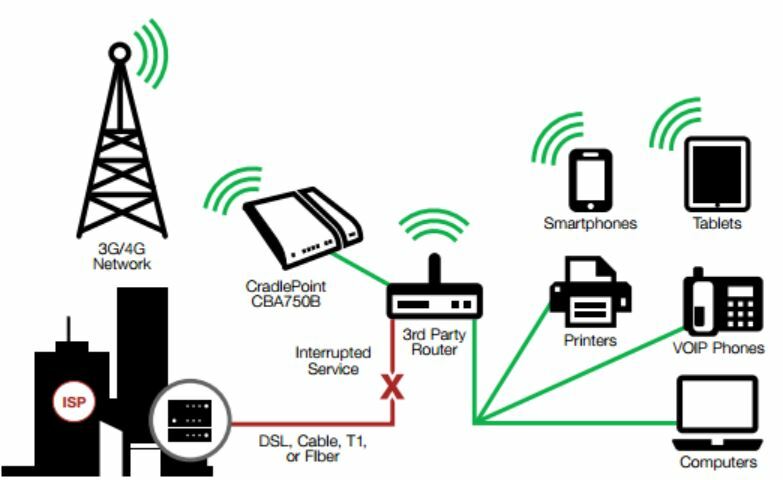 Monitoring a number of Cradlepoint devices is easy. Their web portal allows remote diagnostics, firmware upgrades, and troubleshooting without the expense of an on-site IT service call. The Micom HF-SSB radio was developed by Motorola in Schaumburg almost 40 years ago to support long range communications without costly infrastructure. 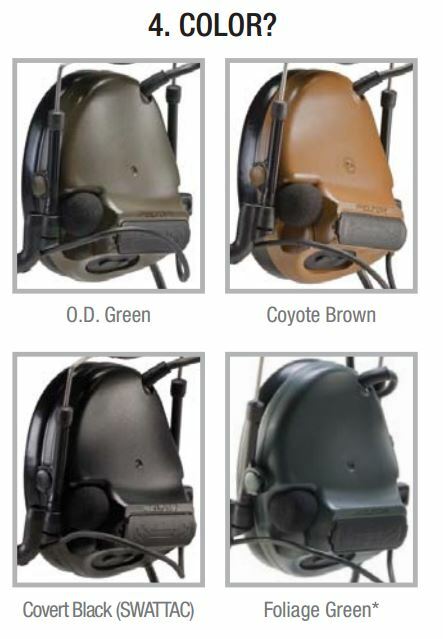 Today there are thousands of Micom radios in operation by military, government agencies, civil air patrol, and petroleum companies. 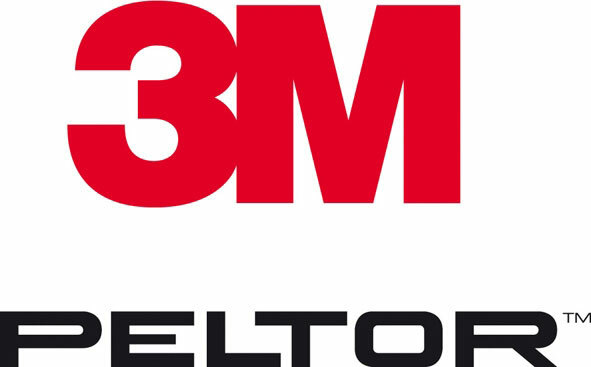 A few years ago Motorola sold the division to Elbit Systems, Ltd. and manufacturing continues with the highest standards along with support. 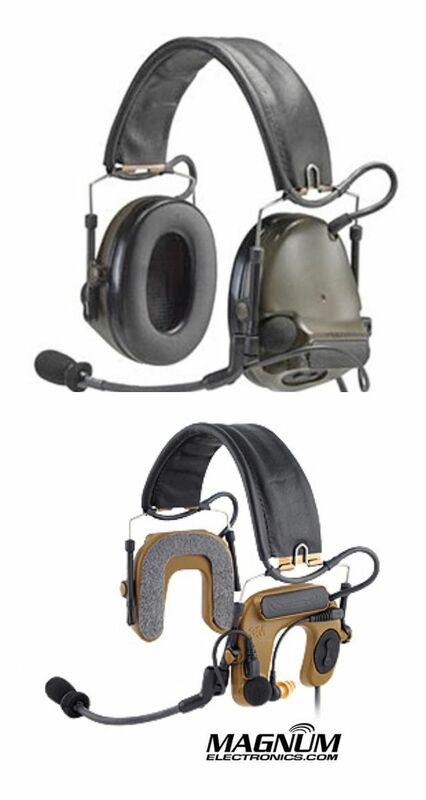 Micom products incorporate the most advanced HF SSB radio technology and latest features available. 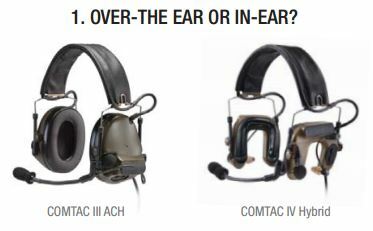 The radios are JITC certified, MIL-STD-810F, ALE per MIL-STD-188-141B, FED-STD-1045, and a MTBF of 27,000+ hours. Micom radios operate within the 1.6 – 30 MHz HF frequency band and use the earth’s ionosphere to bounce the radio waves over long distances. Normal groundwave propagation is limited to about 35 miles and longer skywave range has been unpredictable. An advanced feature called Automatic Link Establishment (ALE) selects the best frequency depending on atmospheric conditions resulting in dependable long distance communications without any repeaters or relays. 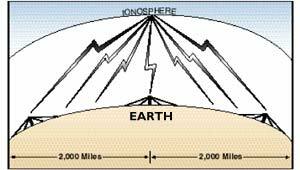 High frequency (HF) communications has difficulty with transmissions between approximately 35 -110 miles causing a dead zone. If you require coverage between these distances, a NVIS mobile antenna is needed. By adjusting the radials horizontally, the dead areas can be filled in providing a “poor man’s satellite system”. 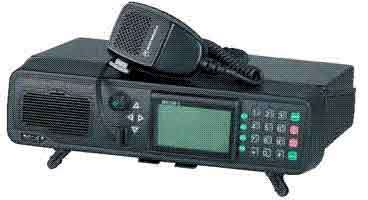 Micom radios are also capable of transmitting data such as faxes and email at 300 – 9600 baud at an additional cost. The Micom 3F and Micom 3T are the most popular models and we can provide pricing for all Micom 3 radios and accessories. Contact us using the form below or call us during normal business hours M-F 8-5PM EST at 302-734-9250. Vertex Standard recently introduced a new UNI energy platform that will eventually provide compatibility for all radio model batteries from a single charger. Older legacy chargers are not compatible with the lower cost UNI style batteries. During the transition you must be careful when choosing replacement batteries. The new XUAAJ72X001 VAC-UNI universal style single unit AC charger has a round pocket unlike the legacy chargers that have square corners. There is a 6 pocket 120V AC charger too. The model number is XUAAK44X001 VAC-6058. Both are compatible with UNI style batteries for the VX-231, VX-350, VX-450, and EVX-530 series so far. 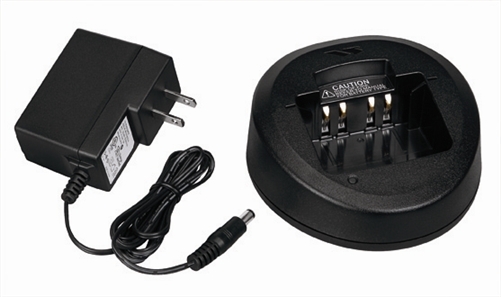 The VAC-300 and VAC-450 legacy chargers have a more square footprint. They are not compatible with the new lower cost UNI batteries. 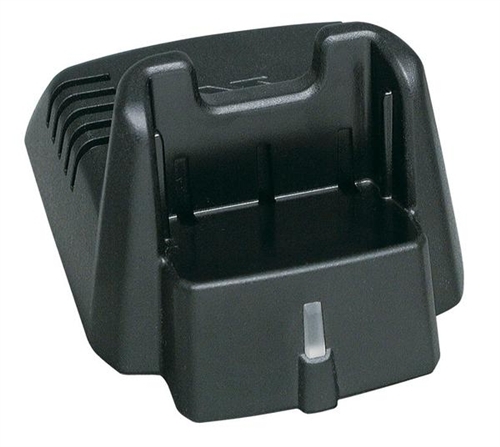 These chargers are included with VX-231, VX-350, and VX-450 series radios. The eVerge EVX-530 series includes the new UNI style. 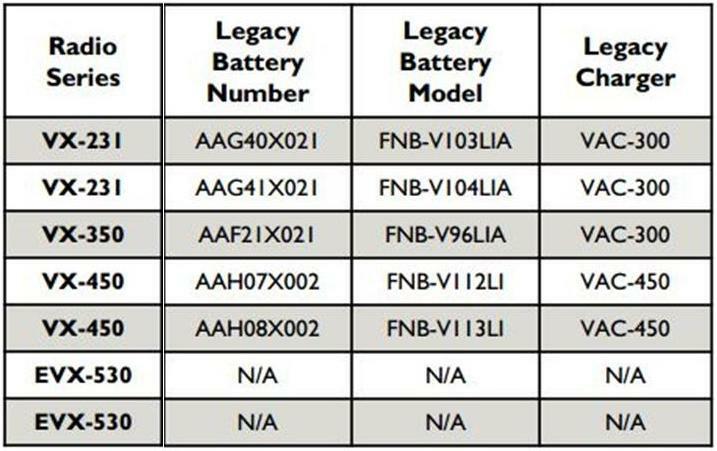 The chart below shows the legacy batteries and chargers. 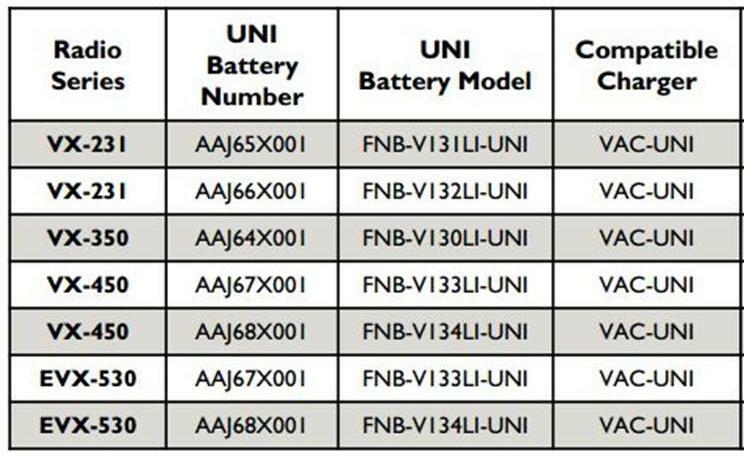 UNI batteries for the VX-820 Series, VX-920 Series, P25 portables and cancelled models of the VX-410/420 Series and VX-160 series will have UNI solutions available soon. We expect to see legacy chargers cancelled next year. Link to our Vertex Standard radio, battery, and accessory pricing. Most Motorola military and law enforcement 2-way radio communications uses an encrypted algorithm for secure voice messages. The encryption key is inserted in the radio using a KVL 3000 or KVL 4000 as shown. The basic interface cable is the Motorola TKN8531 and an adapter specific to the radio model. 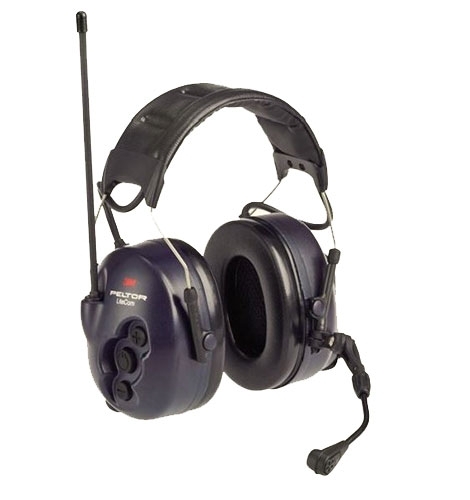 XTS 5000/2500 series portable hand-held radios require a NTN8613 adapter. APX 7500/6500 and most XTL 5000/2500 mobile radios need the HKN6182. 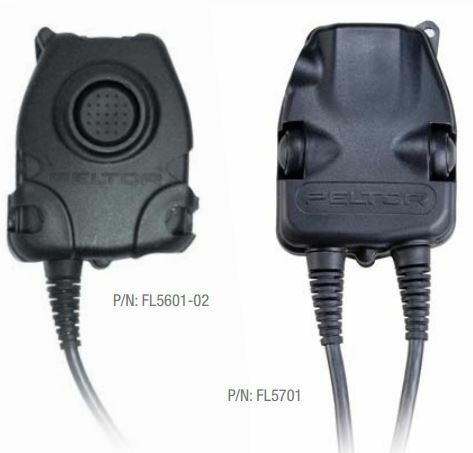 APX 7000/6000 series use the WPLN6904 cable that does not require an adapter. 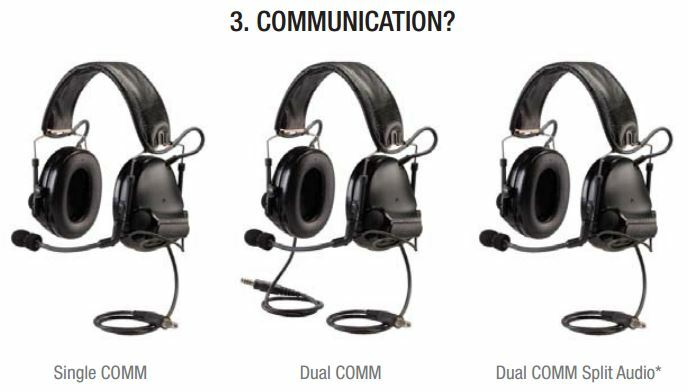 For systems using OTAR (over-the-air-rekeying) or radio authentication, the KVL uses a different set of cables without the need for adapters. 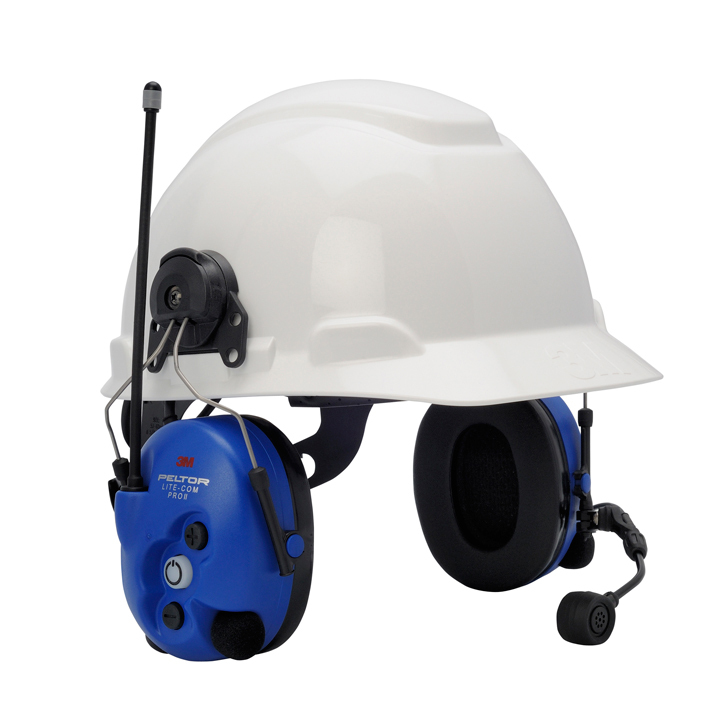 APX, XTL, and Astro Spectra mobile radios use the HKN6183. 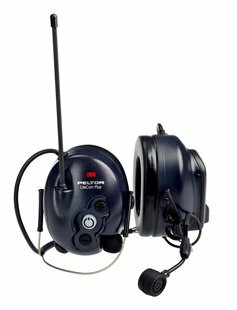 XTS portable radios require the RKN4106 and APX 7000/6000 portables use the WPLN6905 cable. 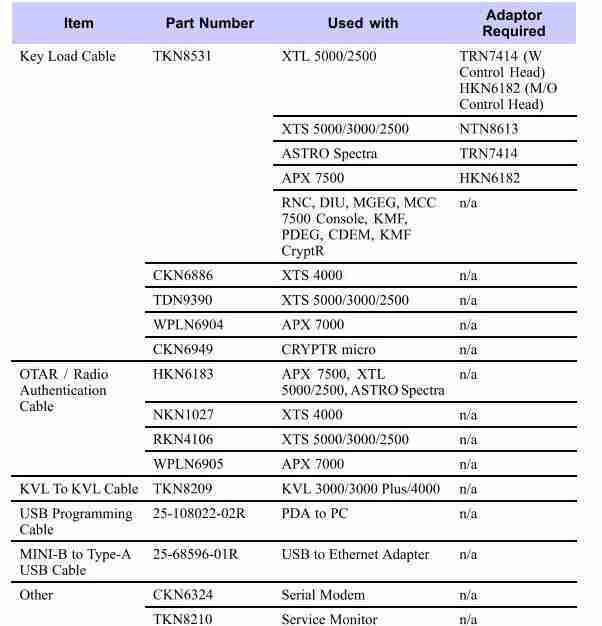 For a complete list of KVL 4000 cables, adapters, and accessories, see the charts below.